HERBST Logistics – Thanks to the cooperation with experienced transport fleet companies it goes without saying that we deliver your shipments daily to all European airports. 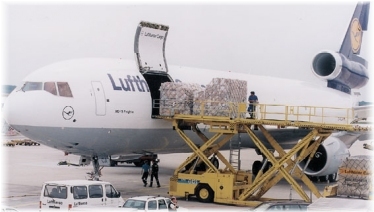 We deliver your airfreights to all important trading centres worldwide and also to remote destinations. 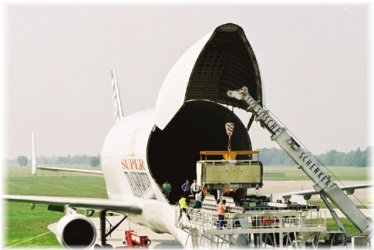 Your airfreight deliveries can easily be carried out from every important airport. We care for the details and deal with every single step of the dispatch: beginning with the consulting service and ending with the delivery to the addresses.